Stella (Haley Lu Richardson) and Will (Cole Sprouse) are both hospitalized with cystic fibrosis, and must remain at least six feet from one another to avoid cross-contamination of one another’s potentially deadly bacteria. So of course they fall in love and skirt that rule in this young adult tearjerker debut from actor-turned-director Justin Baldoni (Jane the Virgin). The well-intentioned, cliché-filled romantic drama ticks all the usual boxes of similar films like 2014’s The Fault in Our Stars, only more clumsily. 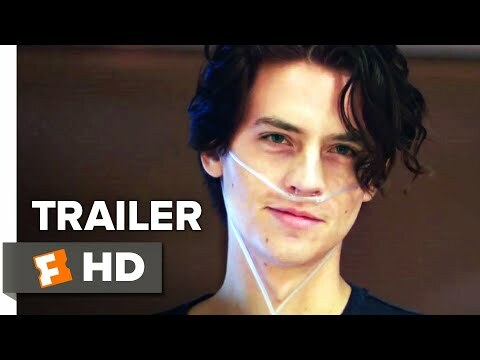 Despite the overly melodramatic dialogue and unrealistic, sanitized scenes that gloss over the harsh realities of this deadly incurable disease, Richardson (Split, The Edge of Seventeen) and Sprouse (Riverdale) inject enough heartfelt, raw emotion and charm into their performances to give them an air of believability, as does Moises Arias (Hannah Montana) as Poe, Stella’s best friend and fellow CFer. The best things about this film are that it brings attention to cystic fibrosis and it is clear that everyone involved at least wanted to get the story right. 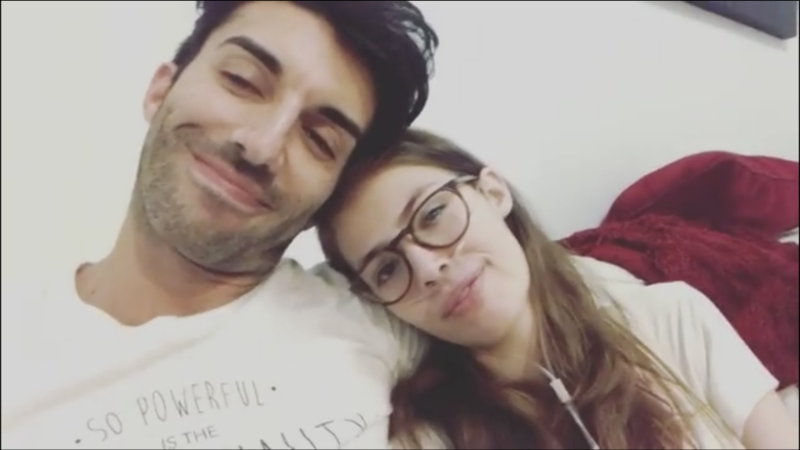 • Director Justin Baldoni consulted with CF sufferer and awareness advocate Claire Wineland to ensure as much accuracy as possible in the film. Wineland died in September 2018 at age 21 from complications from a lung replacement surgery. • Baldoni’s next project is the film Clouds, the story of You Tube sensation and singer/songwriter Zach Sobiech, who died of cancer in 2013 at the age of 18. Both Wineland and Sobiech were subjects of Baldwin’s 2012 docu-series My Last Days, about people living with terminal illnesses. • Haley Lu Richardson says she initially passed on playing Stella in Five Feet Apart, which was filmed in New Orleans, fearing she couldn’t do justice to the character’s control-obsessed nature versus the film’s romantic storyline.